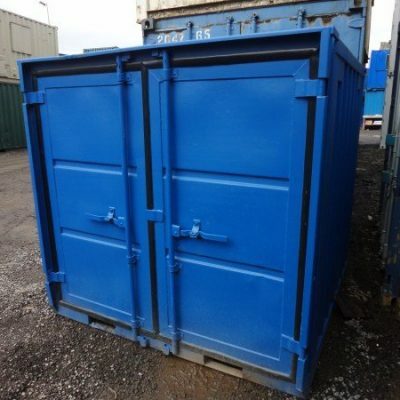 At Container Cabins Ltd we offer a professional service to provide quality new Storage Containers, delivered to all areas within the UK, at extremely competitive prices. HIAB Delivery Service is available on all New Storage Containers throughout the UK. 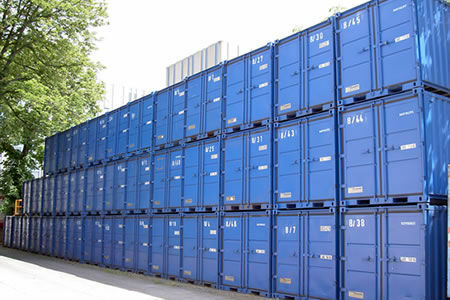 We can provide a competitive Quote for delivery of a new storage container anywhere in the UK. Our storage containers are Weather Proof and are a perfect option for building site storage or on site storage solutions. For a quote you can either use our quick quote system and somebody will get back to you promptly or if you would prefer to call us we have branches around the country waiting on your call today.